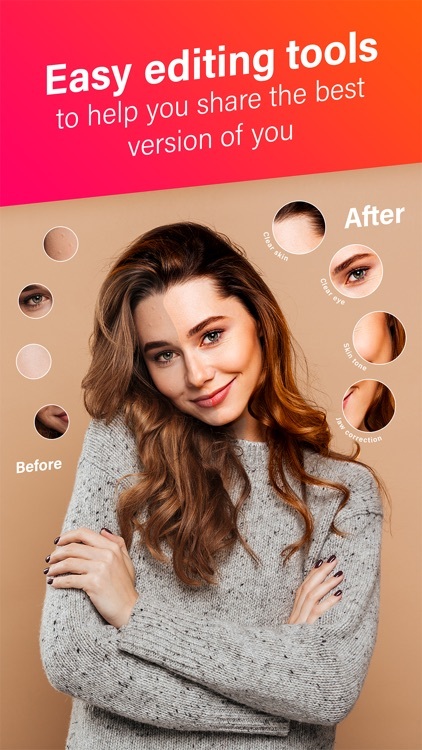 PlusMe by Meitu Technology, Inc.
*Introducing the new ‘LIKE’ feature! 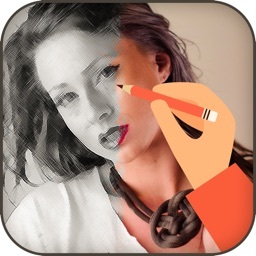 Now share your beautifully edited selfies with your friends and family. You can also LIKE photos shared by your friends! 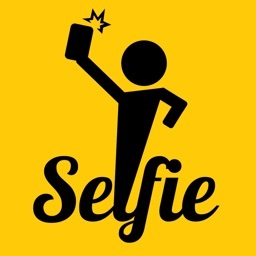 Creating and sharing beautiful and natural looking selfies has never been easier. 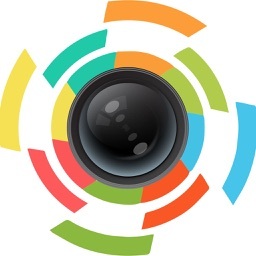 PlusMe is a professional photo editing and sharing app - a tool that is easy to use, downloads quickly and gives flawless perfect photos that you will want to share with all your friends. This light app uses less space on your phone. Taking beautiful photos worth sharing with all your friends has never been easier! Exciting new ‘LIKE’ social feature that lets you share your photos and LIKE your friend's photos. 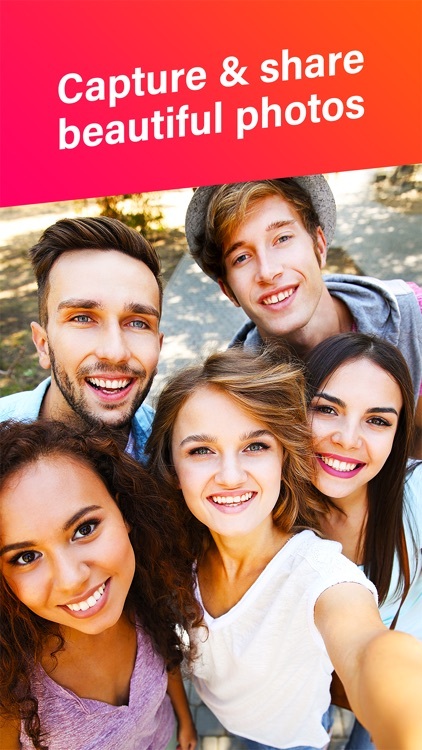 Share your best selfies with your friends and family. Engage with and react to your friend’s photos and selfies using a wide range of fun emojis. + Remove blemishes, correct your skin tone, smoothen skin, add radiant complexion and so much more to create the perfect selfie! + Erase dark circles under your eyes and make them look brighter. + Need to do a quick retouch? Let our photo editor do the work for you. 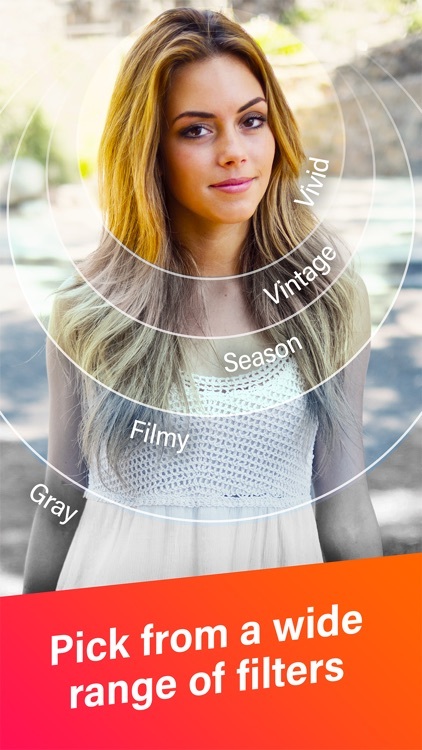 Auto Retouch using real-time effects, and instantly preview your photo in PlusMe. + “Blur” to add depth and focus on main elements of the picture. + “Crop” to resize, reshapes and trims. 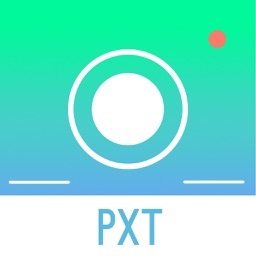 + “Professional Control” like Enlarge, Stretch and Slim features give you the freedom to edit your photos the way you want, all with simple swipes and taps. + “Selfie Timer” to get the perfect hands-free shot. + “Ready for sharing” Share your favorite BeautyPlus Me pictures to within the app itself or on Facebook, Instagram, Twitter, Snapchat and other social networking apps. 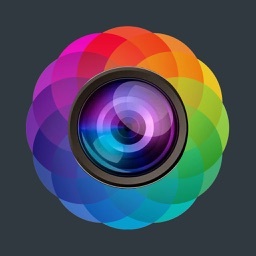 PlusMe is the ultimate photo editing and sharing app! 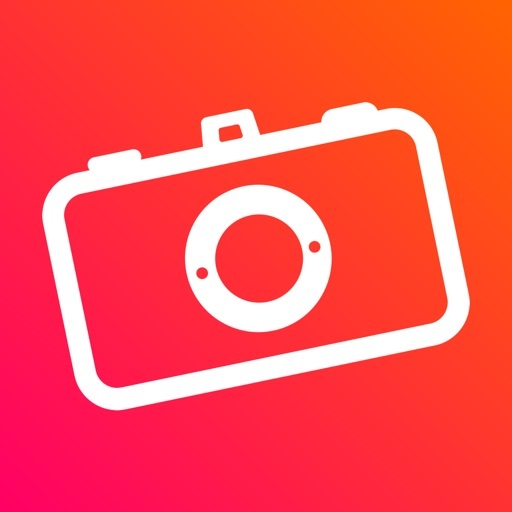 Snap the perfect selfie or group shot, edit photos from your camera roll, and perform quick photo touch up to make every photo worth sharing with all your friends! 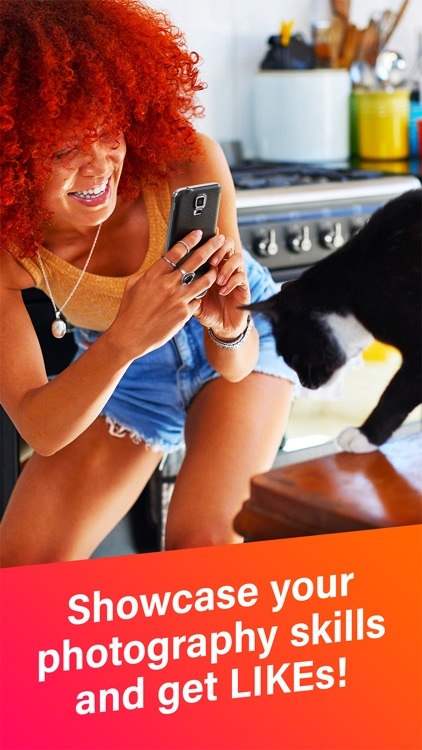 Download PlusMe picture editor to click beautiful selfies worth sharing today! Global Product Innovation Group (GPIG) at Meitu is a startup driven team with 30 members from China, US, India and Brazil. They are all with international background or startup experience, including graduates from CMU, Waterloo, Beihang, SYSU, etc. as well as entrepreneur from Zhen College (by ZhenFund). 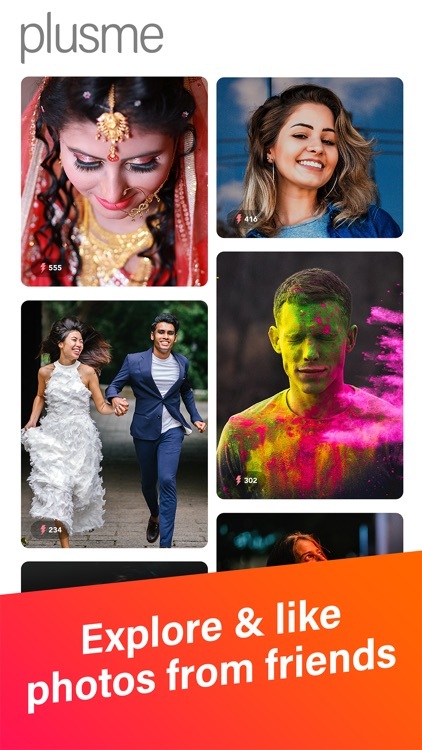 We challenge ourselves in continuous innovation on 1 photo app with over 7M MAU for western markets and 1 social app with 2.5M DAU for emerging markets. We serve over 100M mobile devices. Combining the culture from Silicon Valley and China, we pursue USER FIRST, TECH DRIVEN, SUSTAINABLE BUSINESS VALUE. Team’s core competence falls in organically growing users and revenue.